Würth Elektronik and Infineon jointly offer a complete and ready-to-use wireless power system. 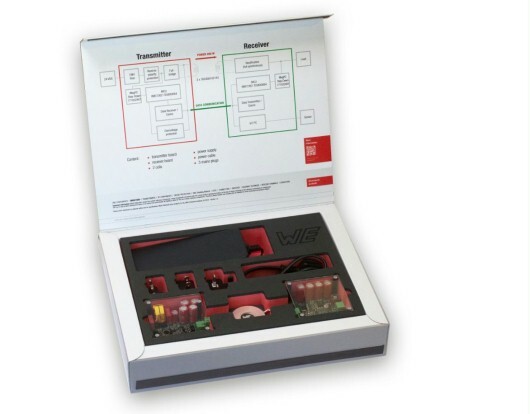 With this kit you can discover the advantages of this technology for yourself and easily integrate it into your product design. 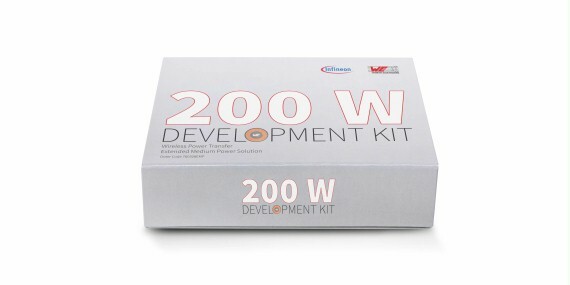 The Wireless Power 200W Development Kit was awarded "Product of the Year 2019" by Design & Elektronik magazine. 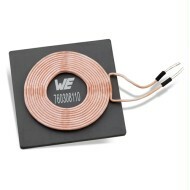 The 200W Wireless Power Development Kit is now available! Request your quote now. You can find more reference designs with Infineon here.